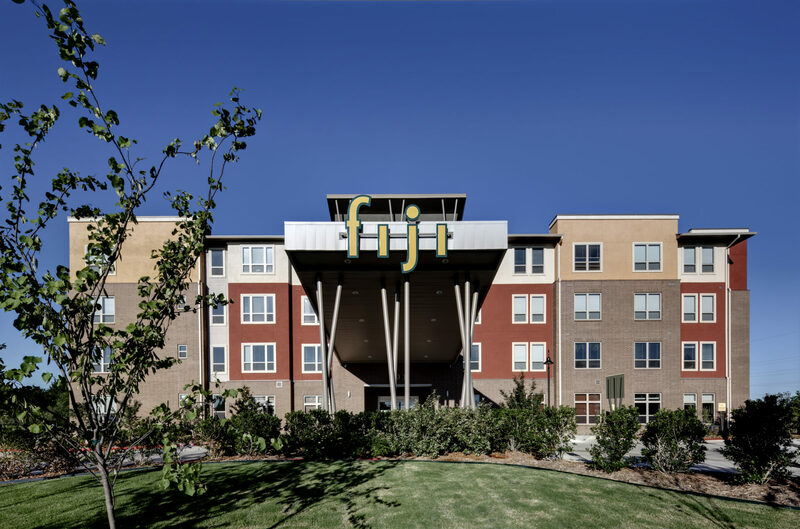 Sphinx at FIJI Seniors is an affordable housing community and it is the first phase of a four-phase project. 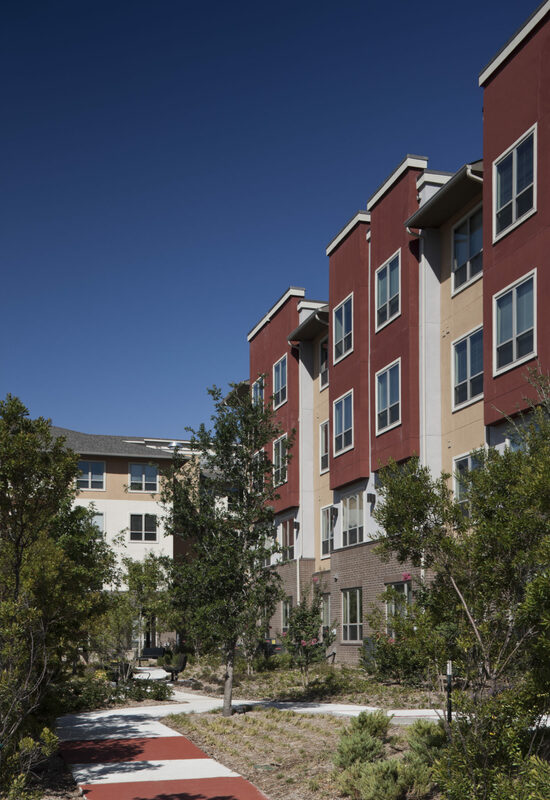 Future phases include retail with lofts above, for-sale townhomes and high-density multi-family residences. 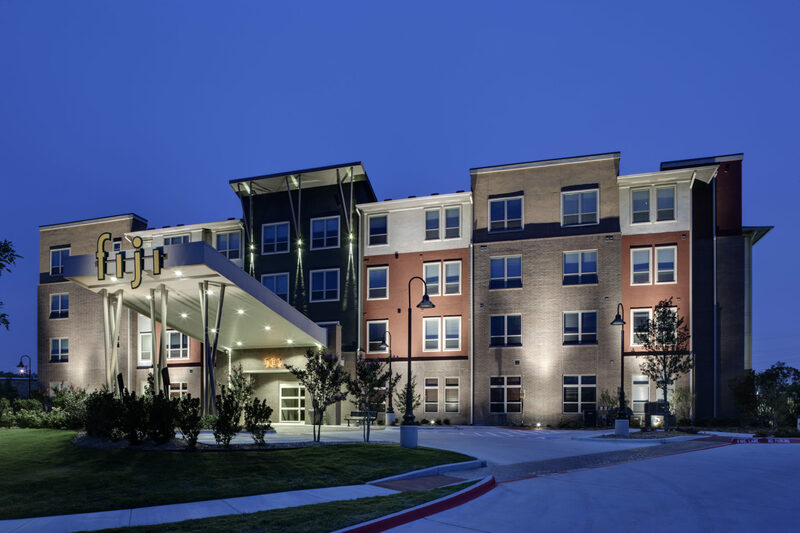 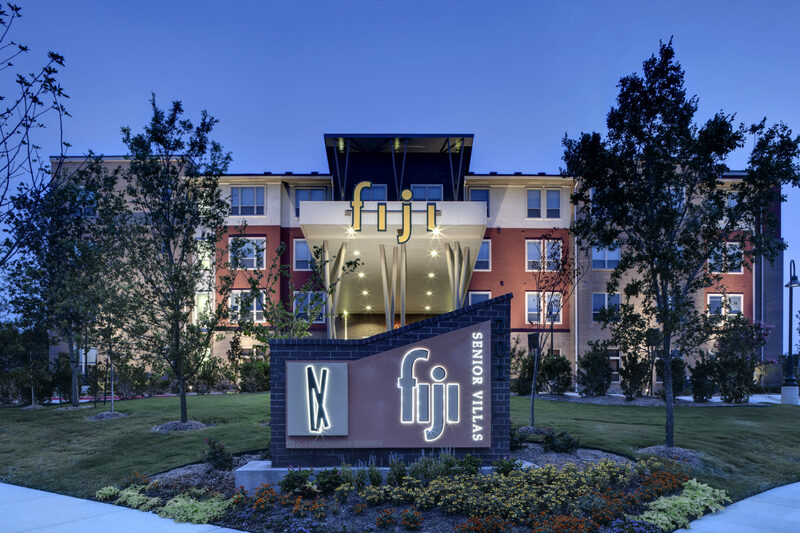 The project is located across the street from a light rail transit station and four miles from the central business district which is a benefit to residents, especially the seniors. 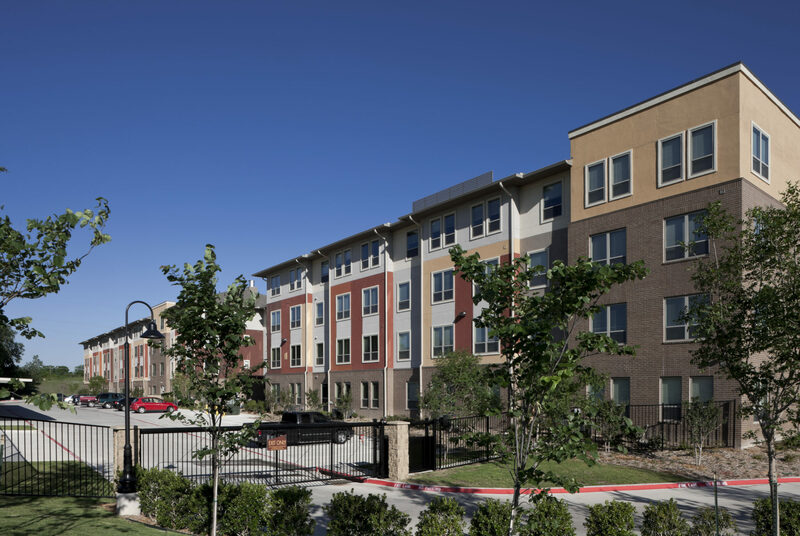 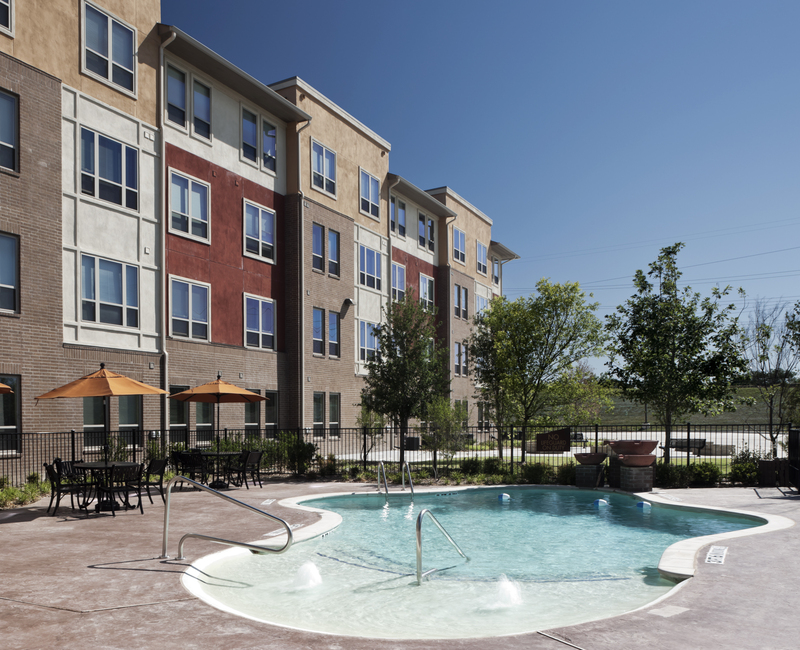 Amenities for the senior project include a theater room, business center, arts & crafts room, fitness center, dining room with a warming kitchen and a sun porch to be used exclusively by the senior residents.